Acquisition and redevelopment of a 200,000 sq. 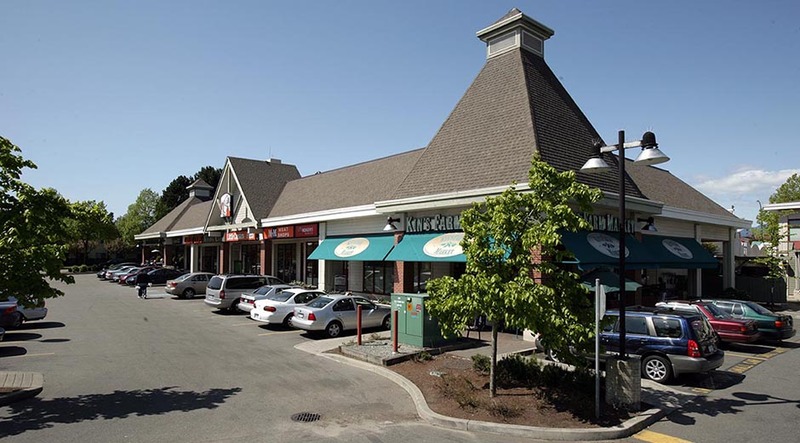 ft. enclosed mall on 17 acres of land into a mixed-use development comprising a 105,000 sq. 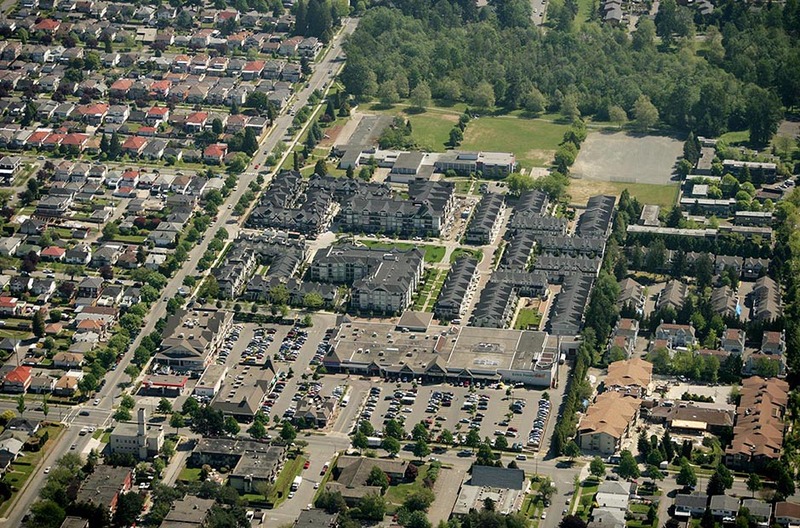 ft. neighbourhood centre and 336 residential units. 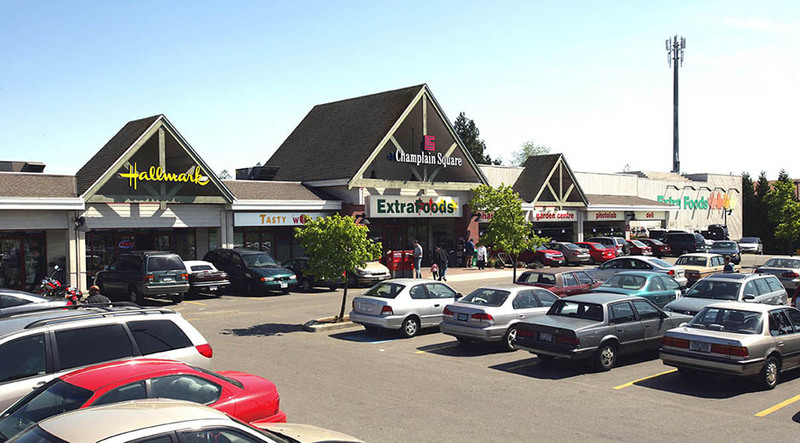 Originally built in the 1970’s, Champlain Mall was an unsuccessful enclosed mall turned inward away from surrounding neighbourhood and surrounded by under-used parking lot. 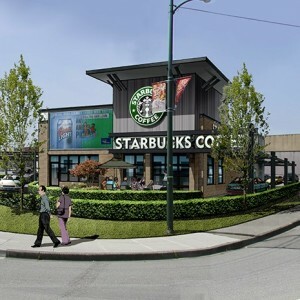 PCI, together with our private investor partners, conceived plans to focus commercial development on the site, transforming the site into a vibrant external oriented neighbourhood shopping centre focused around anchor tenant including Extra Food, BC Liquor Store, Starbucks, Kin’s Farm Market. 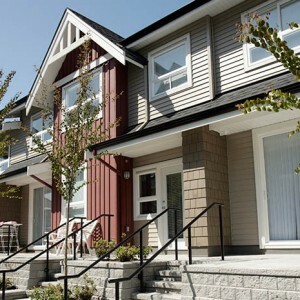 Balance of the site on the East is redeveloped for residential housing including a revitalized public library, interior public park and an array of housing including townhomes and 4 storey framed apartments. 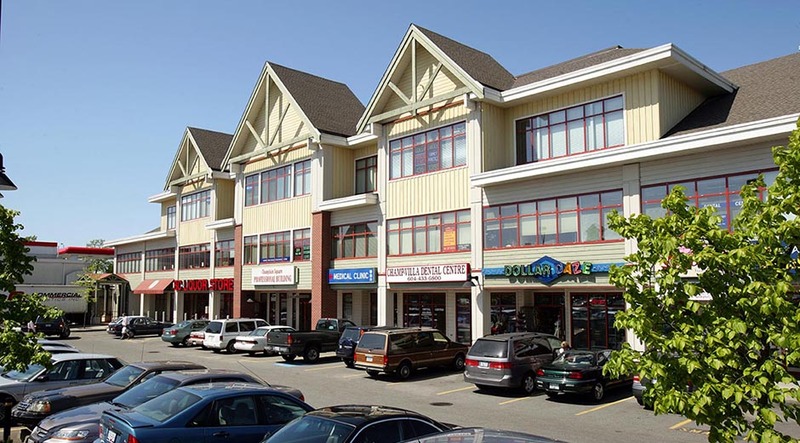 This was an early example of recycling and re-adaptation of an under-utilized commercial property. The housing components are described at Champlain Gardens.